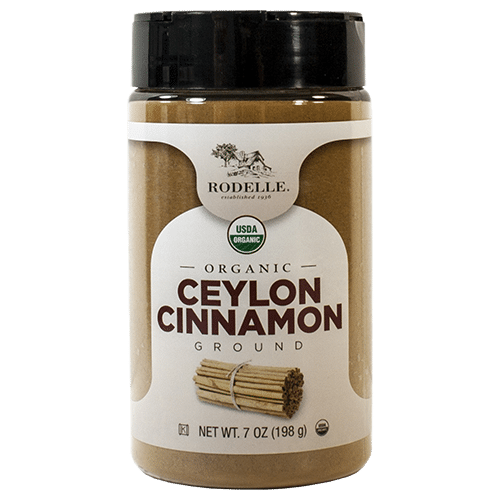 Rodelle Organic Ground Ceylon Cinnamon has a naturally sweeter, more delicate flavor than ground cassia cinnamon and other varieties. 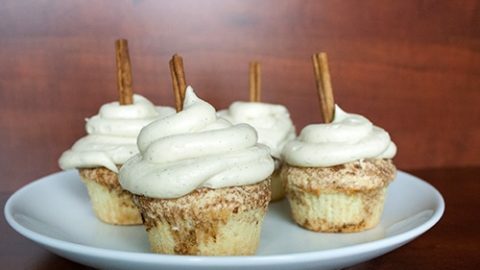 Ceylon Cinnamon is sometimes called “true cinnamon” and it is perfect for all recipes where ground cinnamon is used. Available in 7oz (198g) containers at select Costco Stores. This product is currently available in select Costco stores. Call your nearby location to find out if they carry Rodelle Organic Ceylon Cinnamon, or feel free to contact us!